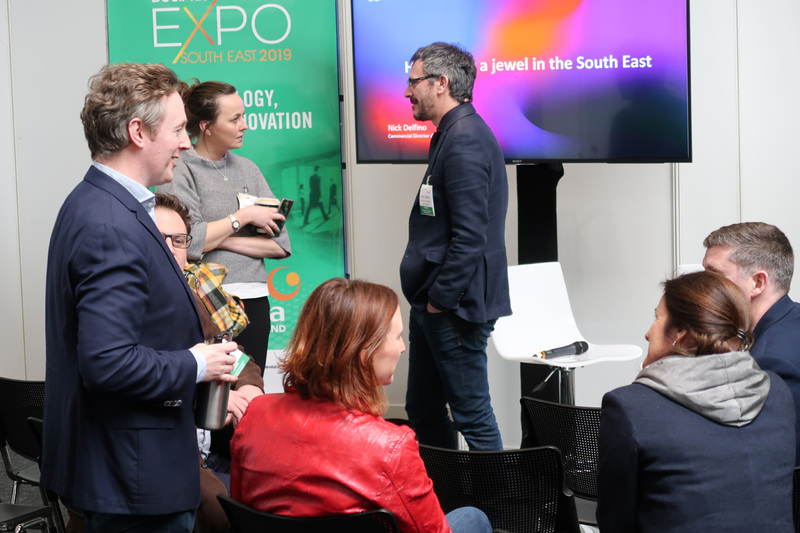 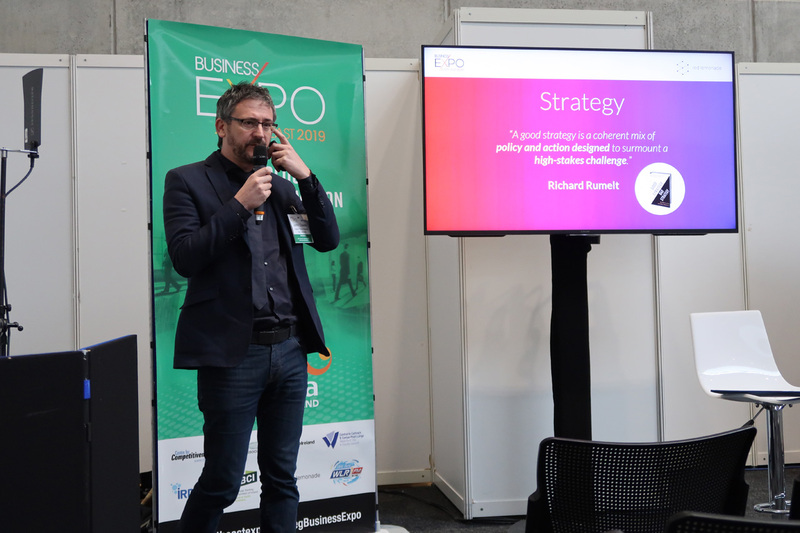 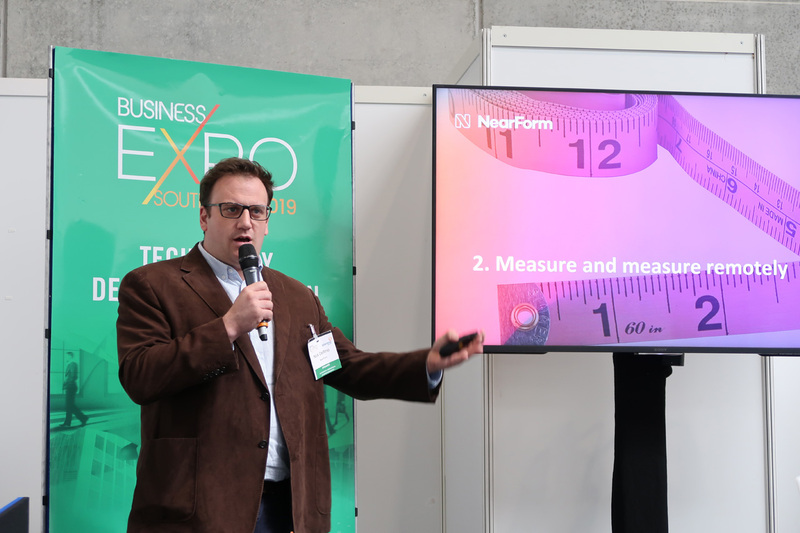 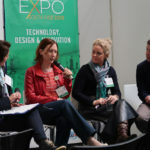 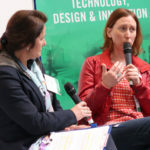 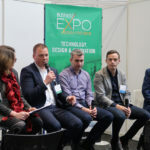 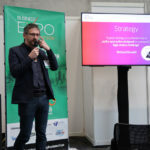 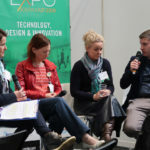 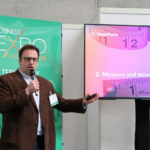 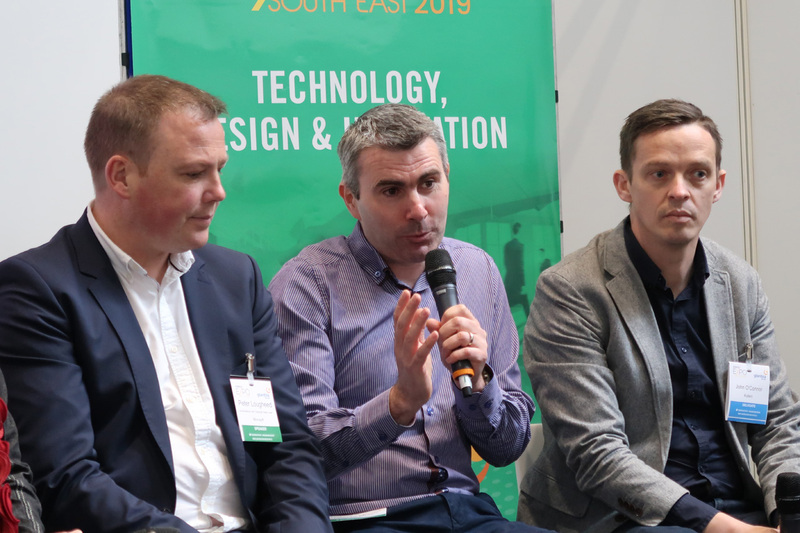 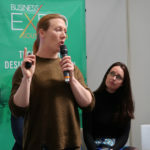 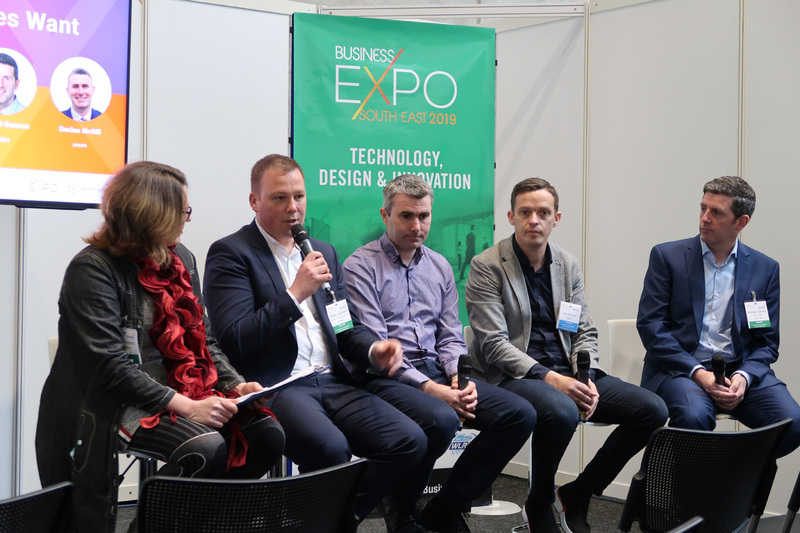 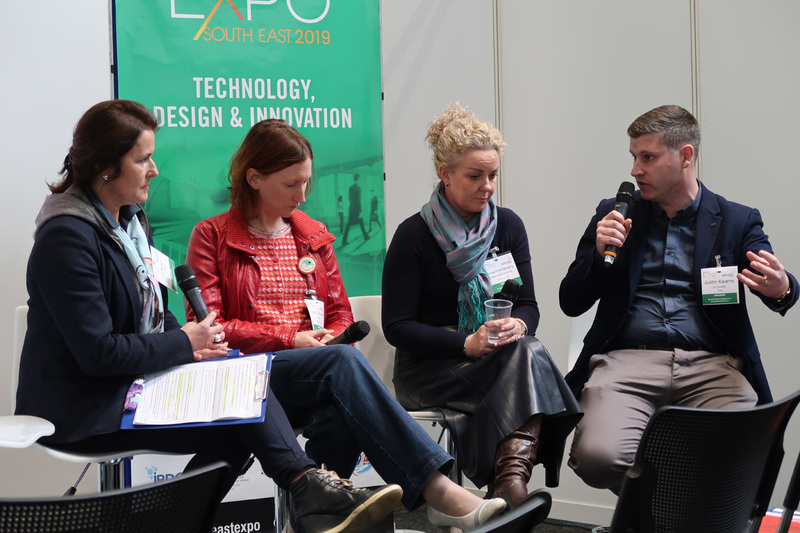 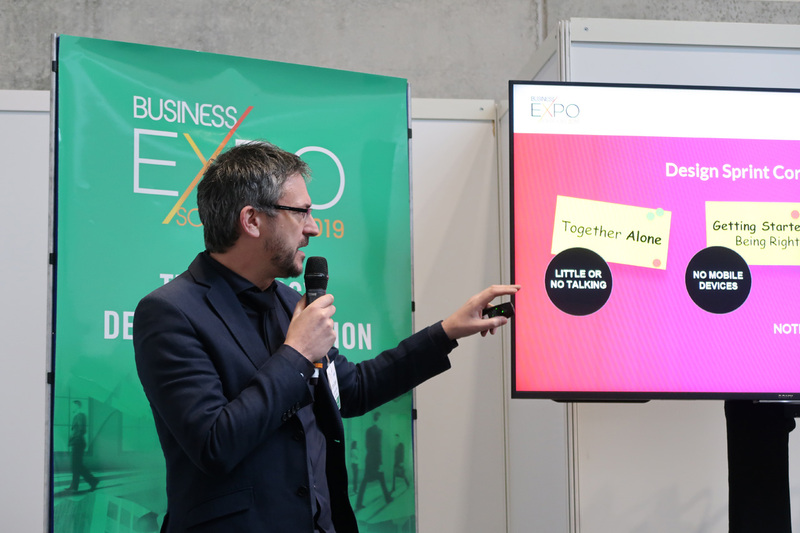 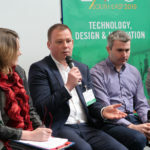 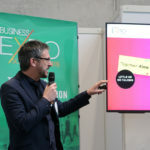 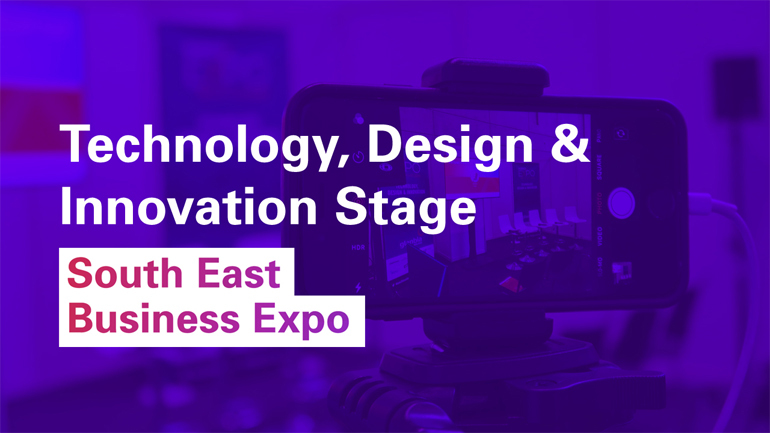 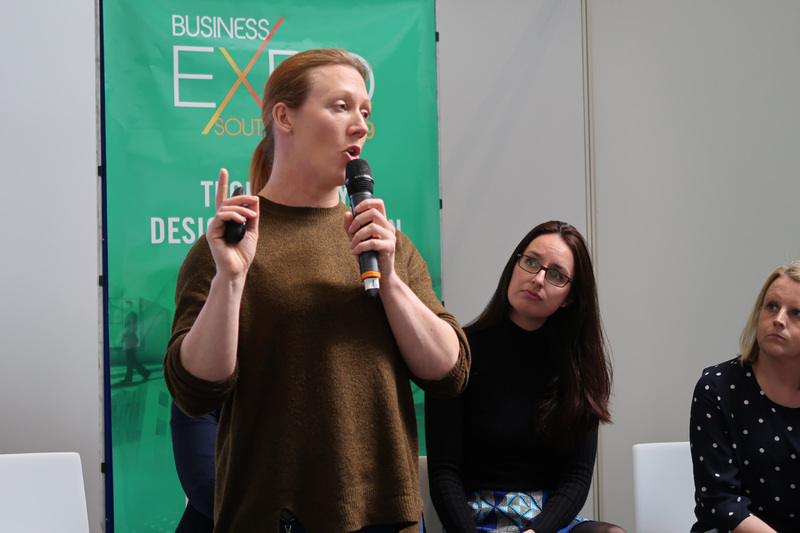 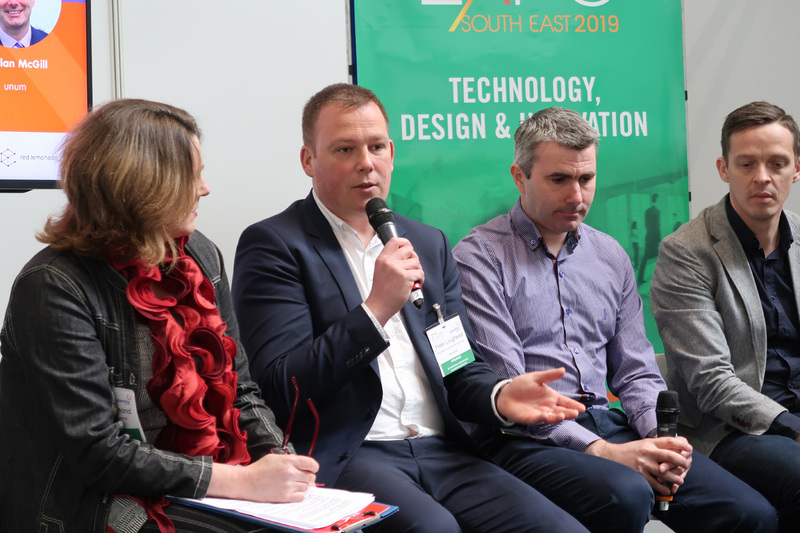 #TechThursdayKK curated the Technology, Design and Innovation Stage at the South East Business Expo on Wednesday 3rd April. 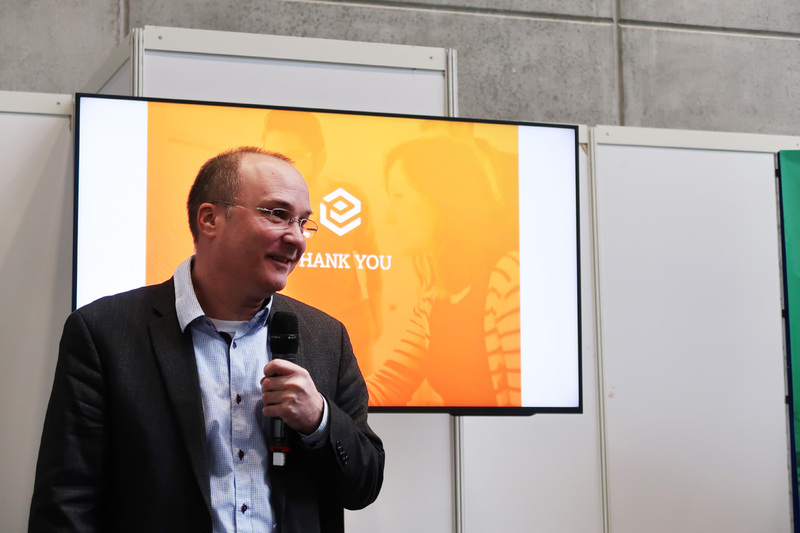 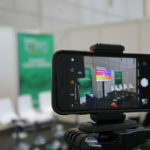 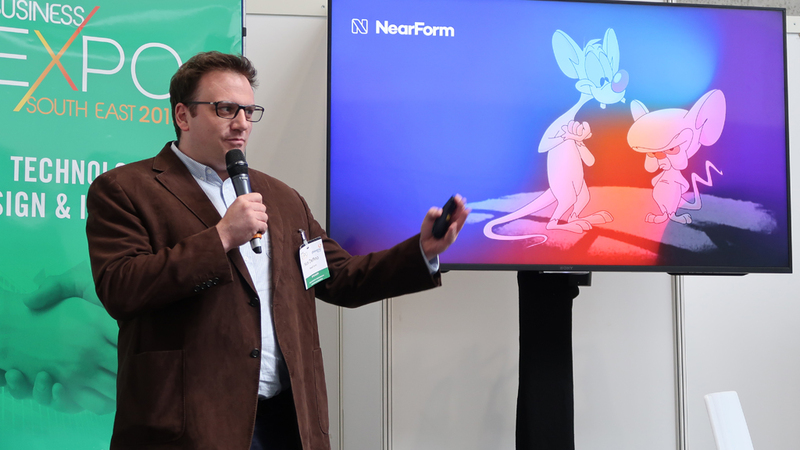 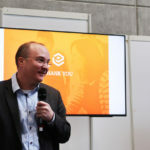 Discussions and talks covered a wide range of topics, you can check out some of our videos and the main talking points below. 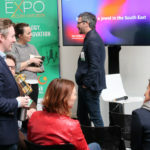 Opportunities are on the rise in the South East. 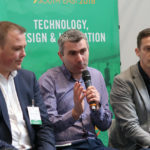 4 South0-East based tech experts shared some of the tools they use for better productivity and work/life balance, such as Calendly, Targetprocess and Trello. 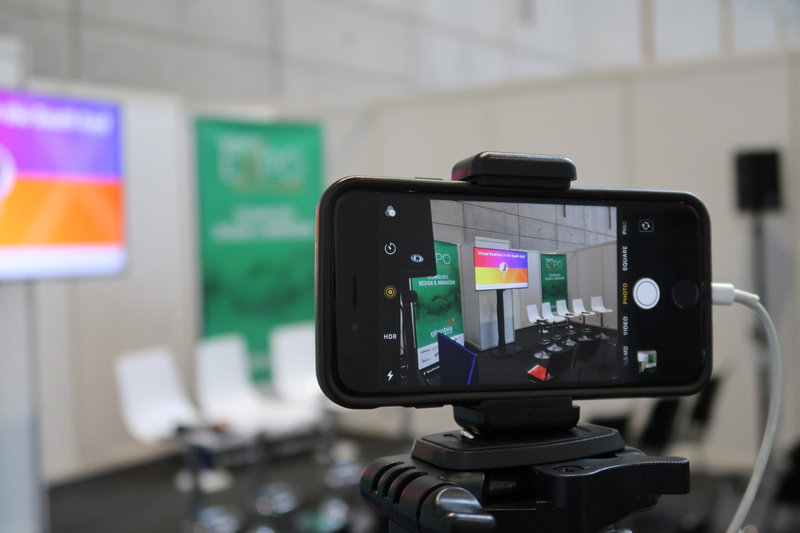 Watch the video to catch them all. 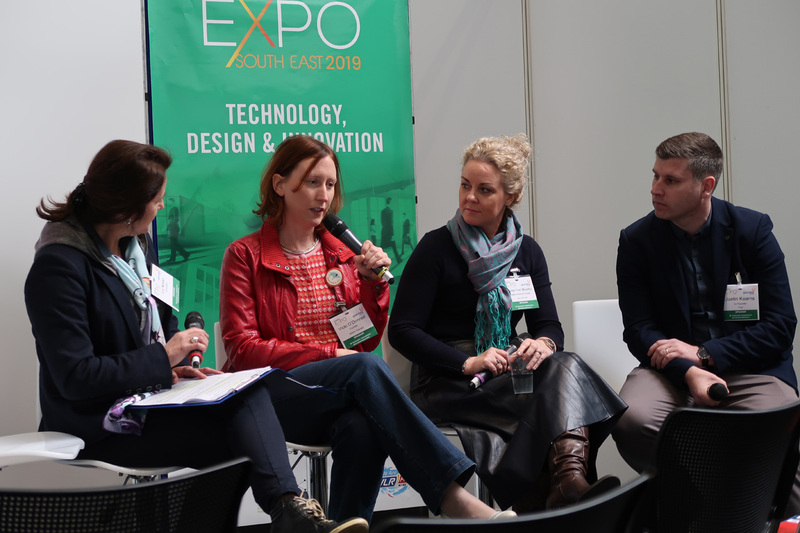 Support is available from a wide range of places such as Enterprise Ireland, Local Enterprise Office, Acorns etc. 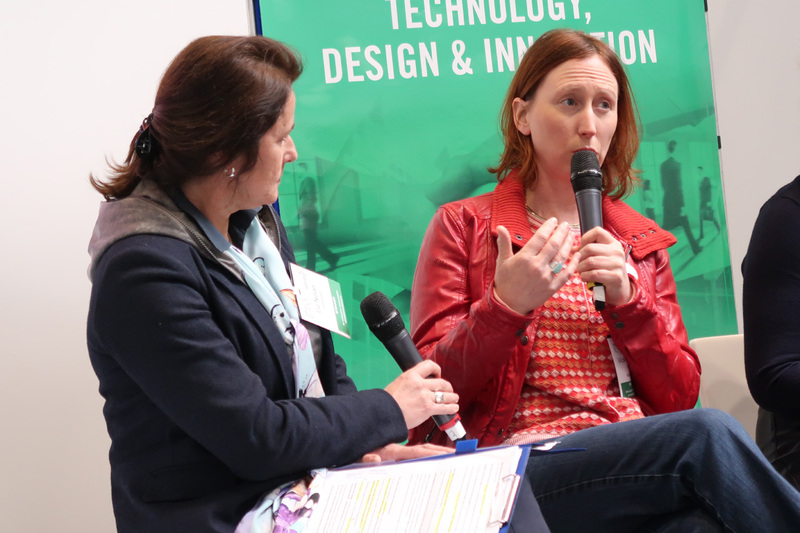 Conversations between startups about supports that are available are key.